After those fulfilling funeral of our worst nightmares and ill inflictions at the Lost Cemetery of Negativism in Camp John Hay, Baguio; we eagerly checked out the nearby Bell Amphitheater. 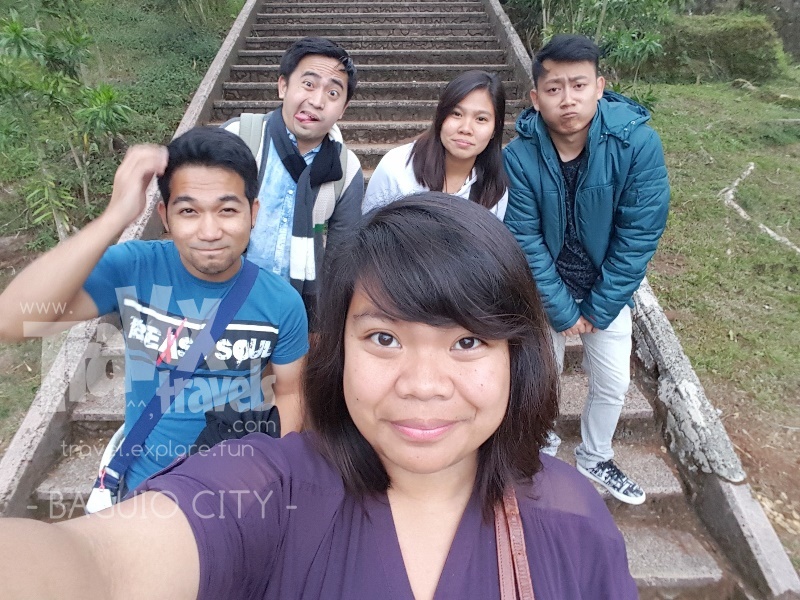 It was already evening so we need to hurry up, leave the cemetery and take some more photos of ourselves in another historical tourist attraction. There is an entrance booth going to the Bell House and Amphitheater. To the left is the Cemetery of Negativism, and to the right is the Treetop Adventure. To reach Bell Amphitheater, just go straight. 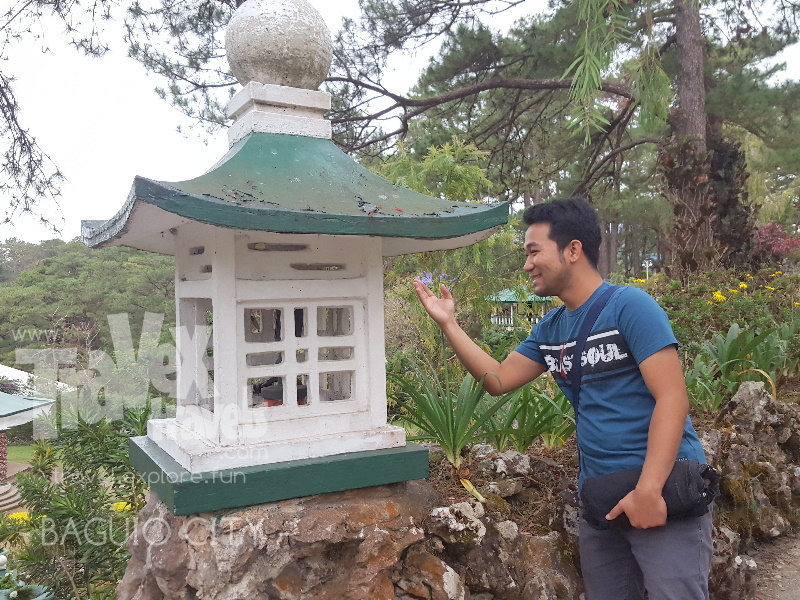 You will get to see then a marker saying that the location is Bell Amphitheater. Still up to this date, some minor events happen in Bell Amphitheater. However, most of the time, Bell Amphitheater is more of a garden for healing where several flowering and non-flowering plants adore the semi-circular terraces. 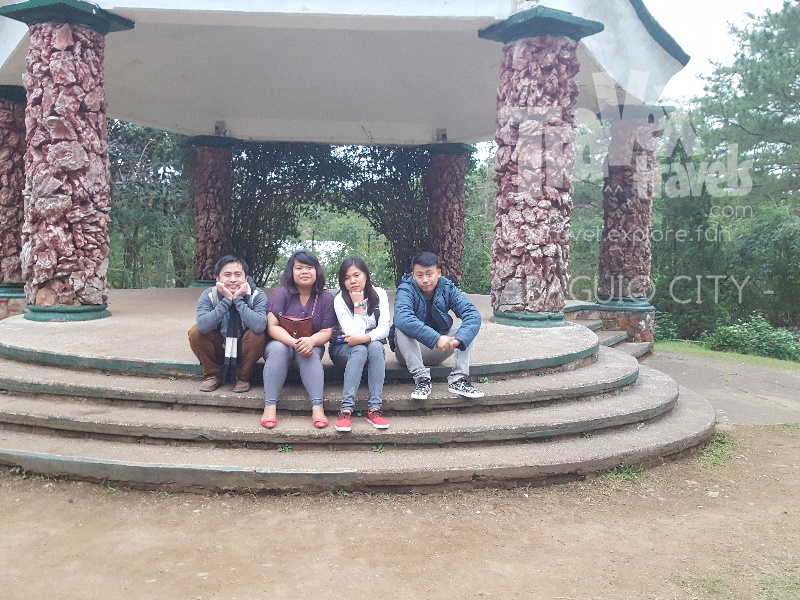 It looks like the amphitheater in PMA, much like the version of amphitheater of SLU in Bakakeng. 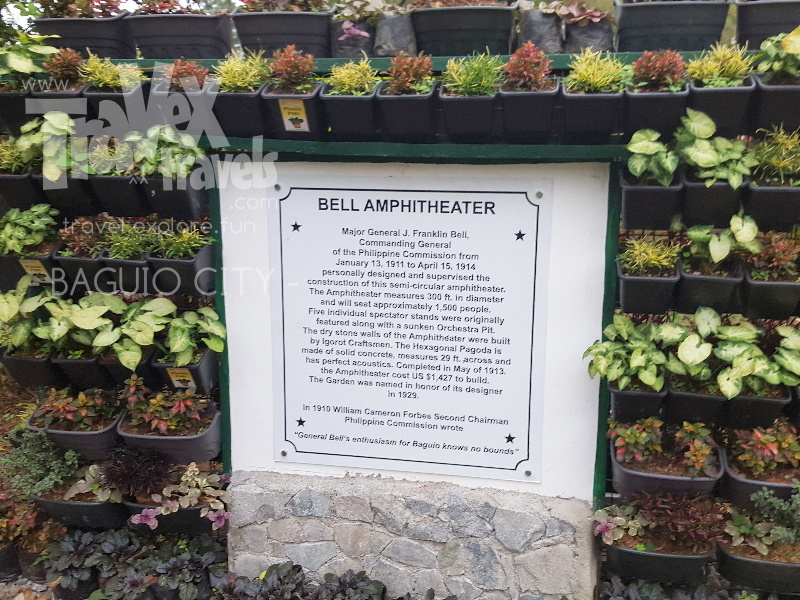 Bell Amphitheater compliments the classic nature feels of Baguio City and touches the amazing historical value of the city. 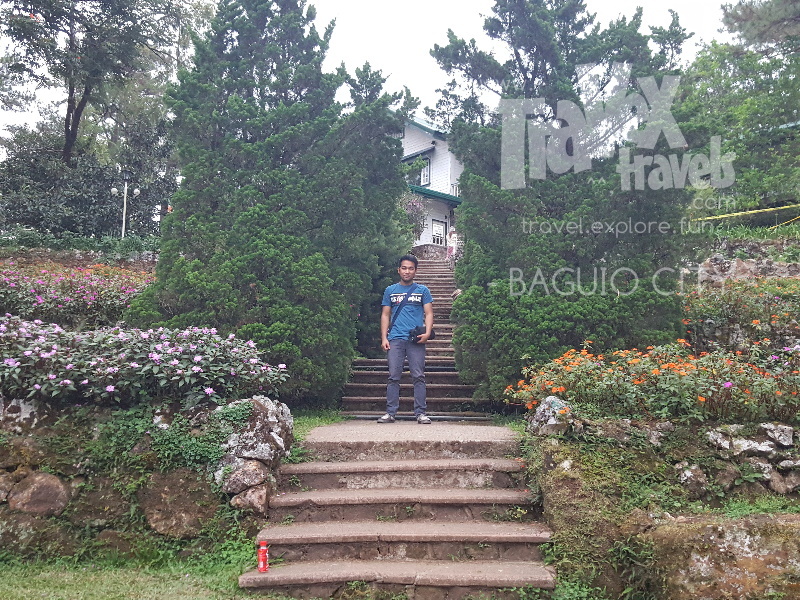 Yes, Baguio City is not just a place for people who want to experience cold weather, eat good food, feast with the arts and be one with nature—the city also offers a part of his heart the history beyond the walls of your knowledge. Baguio City is a city of park, or a city with a park itself. 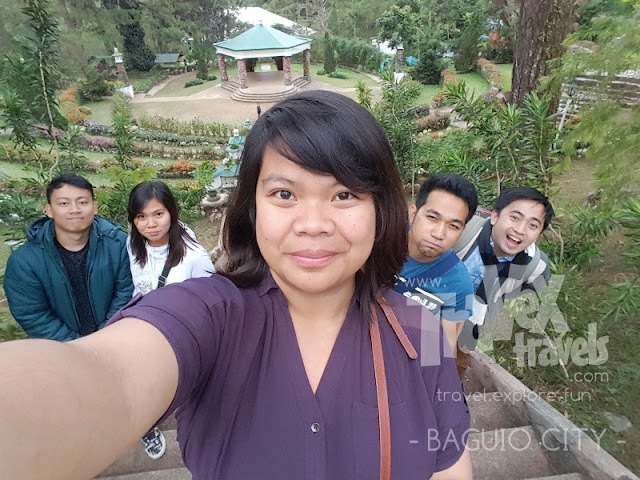 Name it from Burnham Park, Rose Garden, Panagbenga Park, Malcolm Square, Igorot Park, Melvin Jones, and yes, Camp John Hay—Baguio City is not what it is today without its parks. 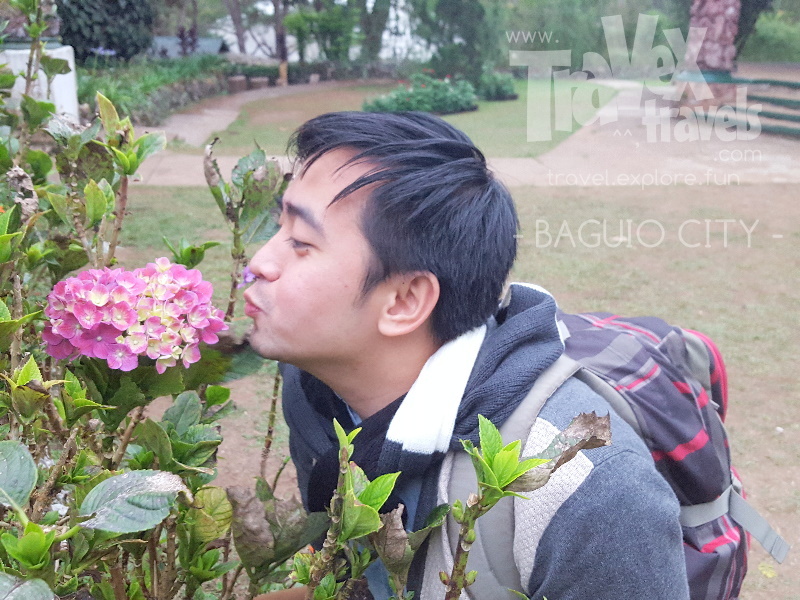 If you find parks as your second loved place after your own home, then consider moving to Baguio and make it your own. 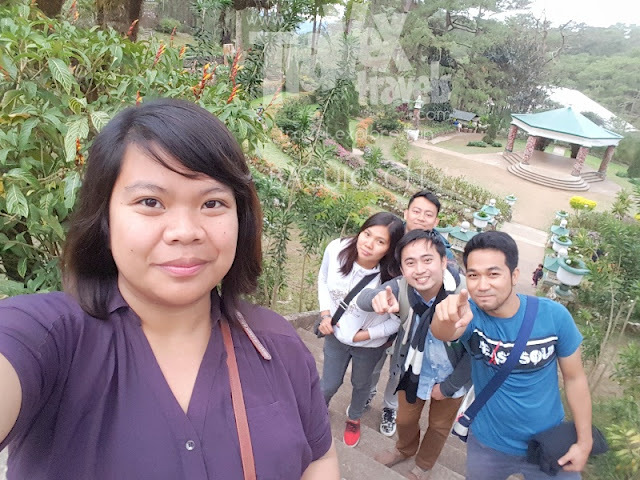 After several photo opportunities in Bell Amphitheater, we were persuaded by the cold evening wind to temporarily warm our hearts inside the Bell House, the historical house just beside the Amphitheater.